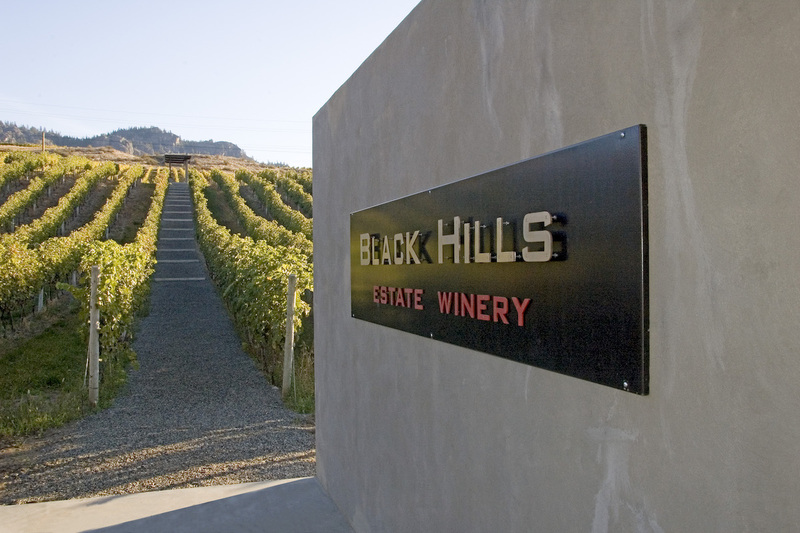 Black Hills Estate Winery (Black Hills) is excited to announce its new head winemaker, Ross Wise. 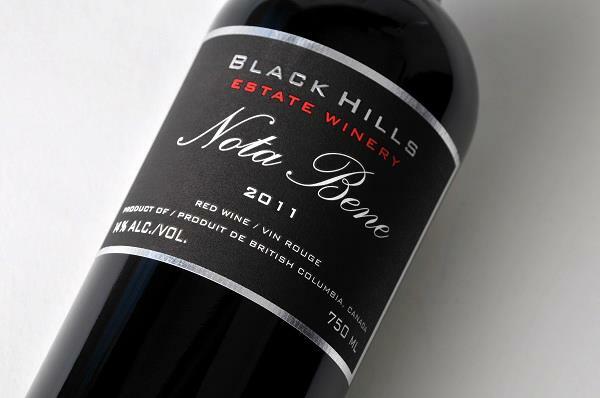 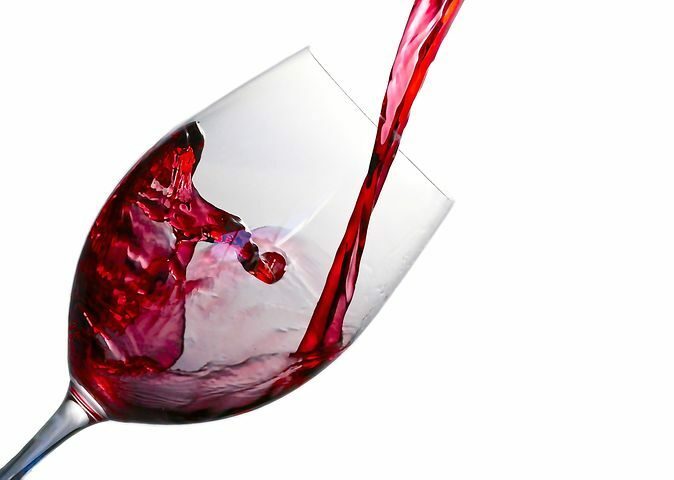 Wines of British Columbia’s Best of BC Wine Country Award Winners Announced! 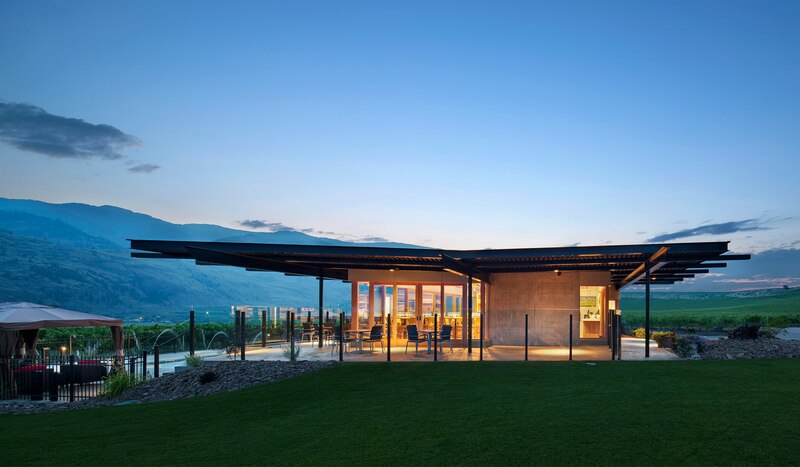 The Wines of British Columbia is proud to announce the winners of the second annual Best of BC Wine Country Awards 2018. 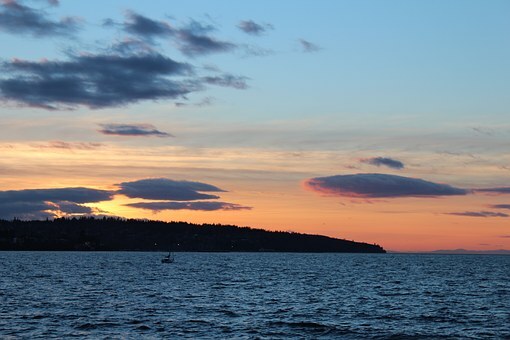 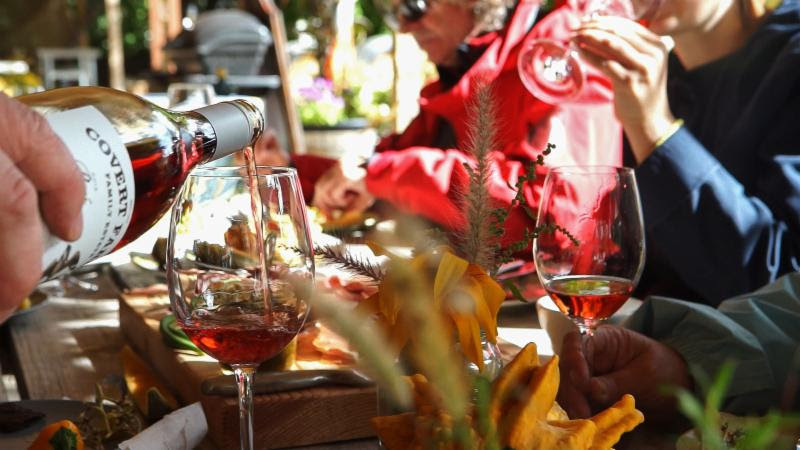 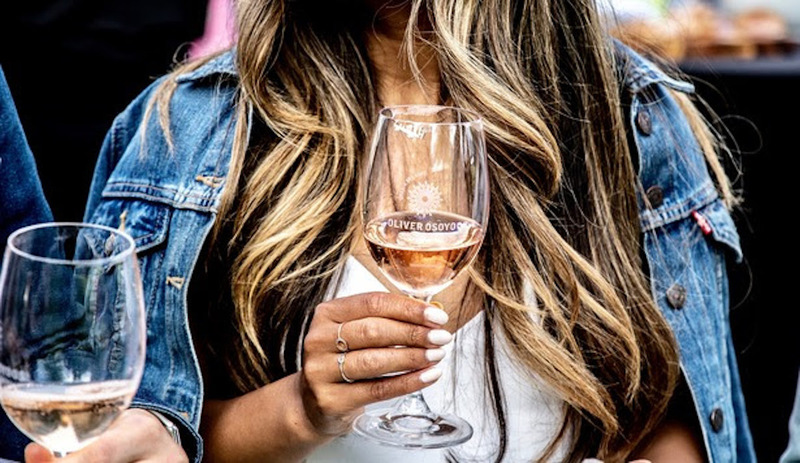 From July 23 through August 17, winery-goers took their time, sampled and savoured what wineries have to offer within BC’s nine acclaimed wine regions, and have made their choices. 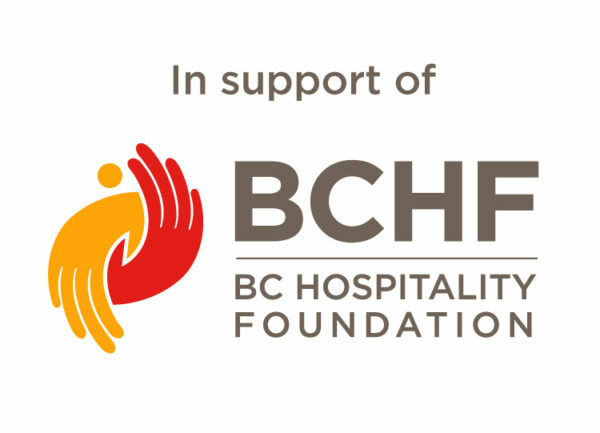 The Best of BC … Read moreWines of British Columbia’s Best of BC Wine Country Award Winners Announced!